Season 4, Episode 16 – This week, some tasty lager from Sudwerk, and hoppy IPA from El Segundo. 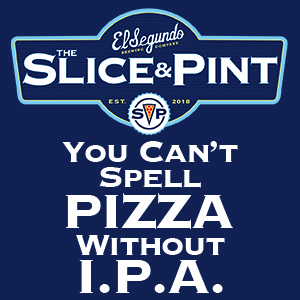 Sudwerk and El Segundo Brewing are two breweries that have found a special, warm place in our collective 4B hearts. 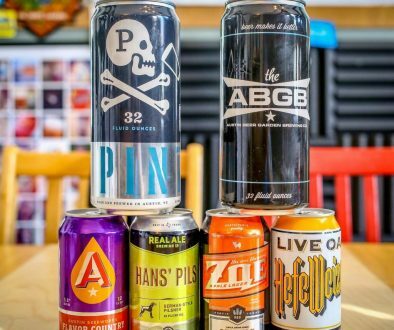 On today’s episode, we’re featuring beers from both breweries, ranging from gose, to doppelbock, to IPA. 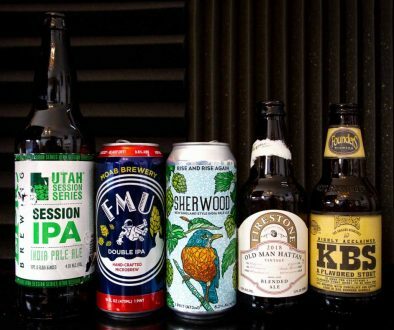 Variety is the spice of life, after all..
We kick off the show this week with a journey into the 4B mailbag while sampling some hand-delivered brews from Davis, California’s Sudwerk Brewing Co, and answer listener questions about Belgian beer, the Craft Brewers Conference, and Micheladas, of all things. 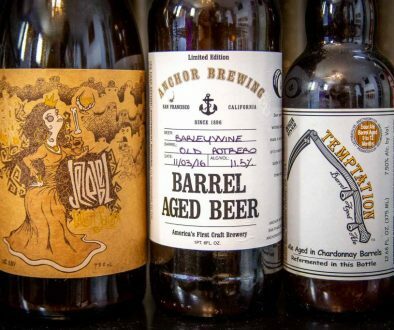 We wrap up the episode with an experiment of sorts with El Segundo Brewing Company‘s first three IPAs in their Bursted Hop series of beers, all of which focus on one type of hop that was added exclusively at the end of the boil in the brewing process, rather than at two or three different stages. Big thanks as always to the fine folks at Sudwerk for hooking us up, yet again. We’ve got nothin’ but love for yas.